On the wheels lab will help reduce adulteration and ensure greater purity of the product. The mobile honey testing lab was flagged off from Dabur Research and Development Centre in Sahibabad by the company's CEO Sunil Duggal. 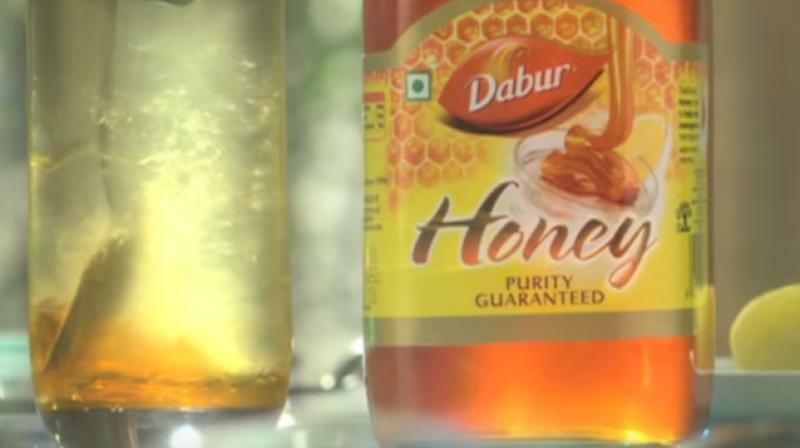 New Delhi: Homegrown FMCG major Dabur India today launched an on-the-wheels lab to test honey so as to help reduce adulteration and ensure greater purity of the product. "With the help of the mobile honey testing lab, bee- keepers can now test the purity of their honey and avoid adulteration," the company said in a statement. The mobile honey testing lab was flagged off from Dabur Research and Development Centre in Sahibabad by the company's CEO Sunil Duggal. He said: "Dabur's mobile honey-testing lab will offer rapid and cost effective services to test the quality of honey from the source, thereby cutting off adulteration". Starting its journey from Uttar Pradesh, the lab will tap two major centres for bee farming in Muzaffarpur, Bihar and Sundarbans, West Bengal.